A Great Day at Brighton Museum! 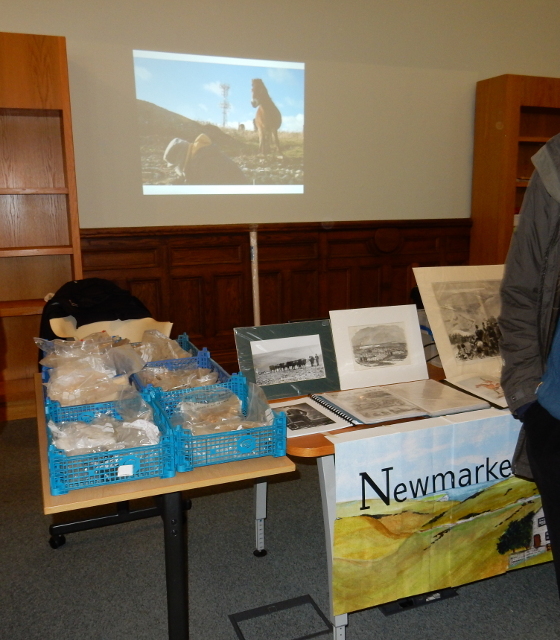 The Whitehawk Camp Family Archaeology Day – at which we had a stall – was a great success. 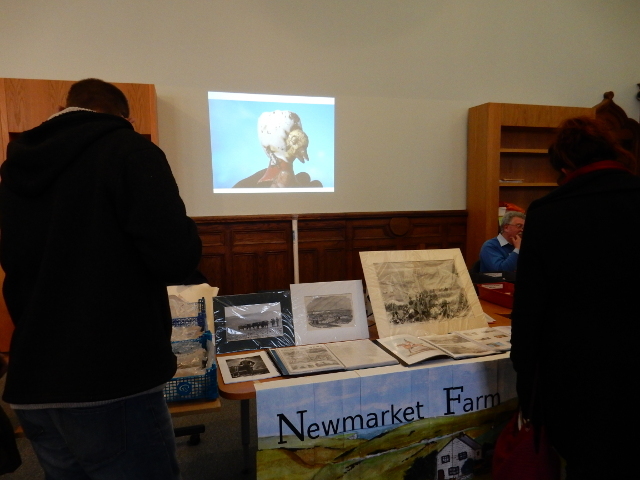 The Museum recorded well over 500 visitors – many of which stopped to admire our display – and very good it looked too, if I say so myself!